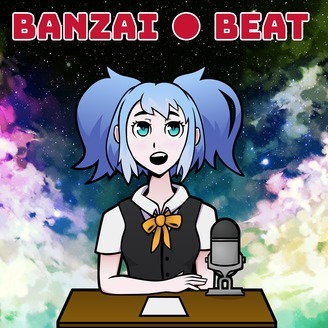 The Banzai Beat is hosted by two typical anime fans who have an opinion and want to bring you quality reviews from both classic anime shows to the latest of what is airing in Japan. The podcast has been online since 2008! 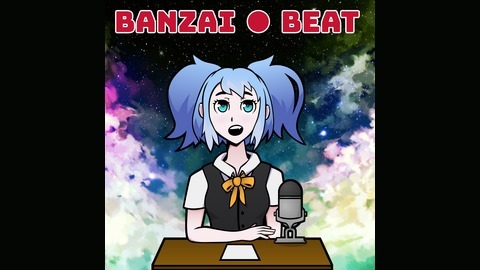 check out https://www.banzaibeat.com/ for more information.